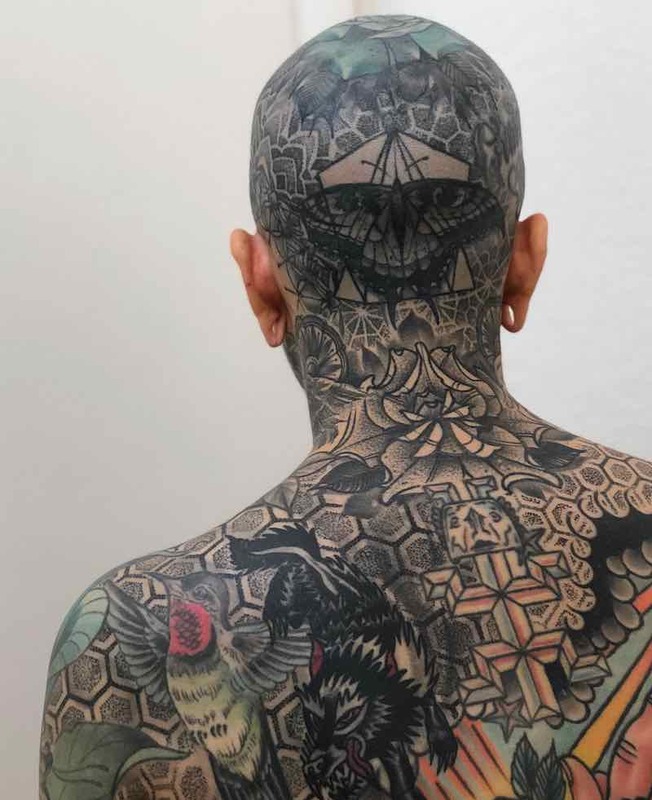 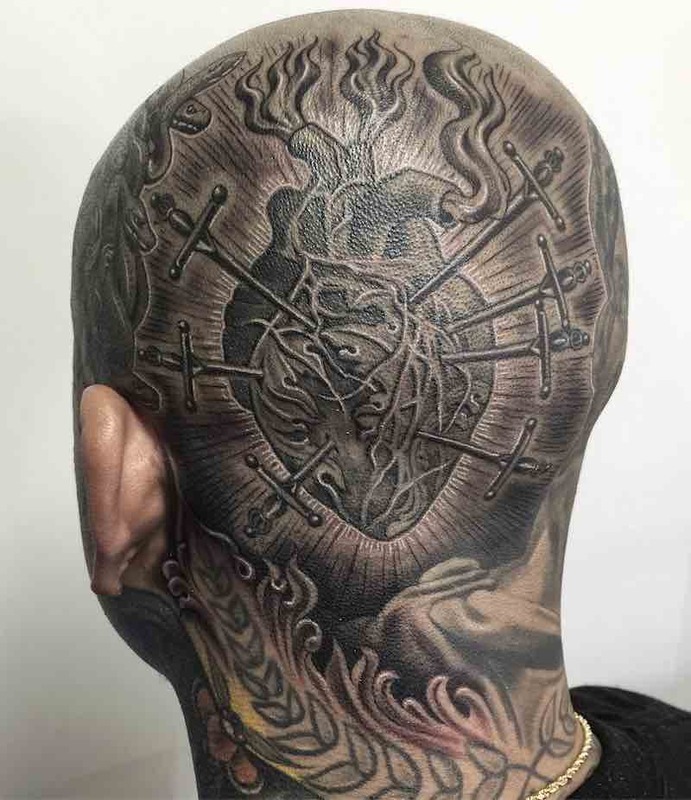 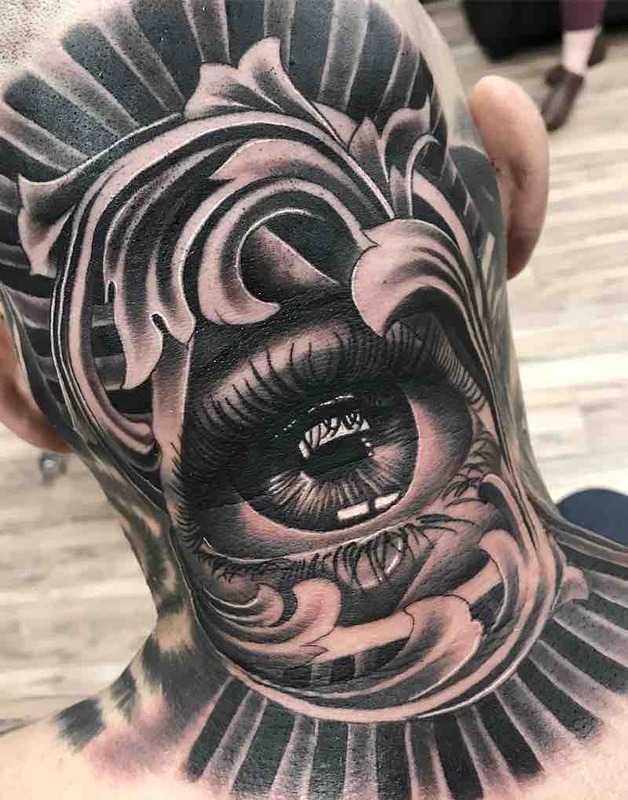 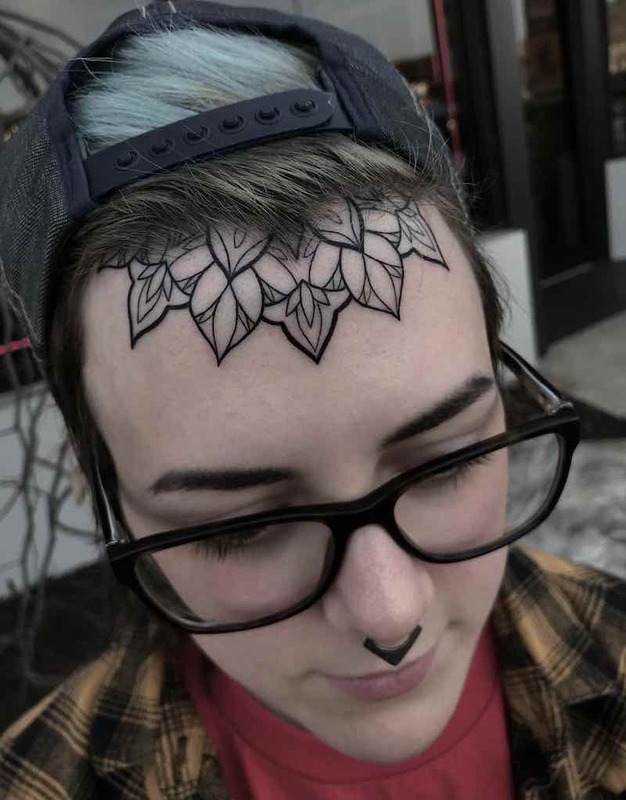 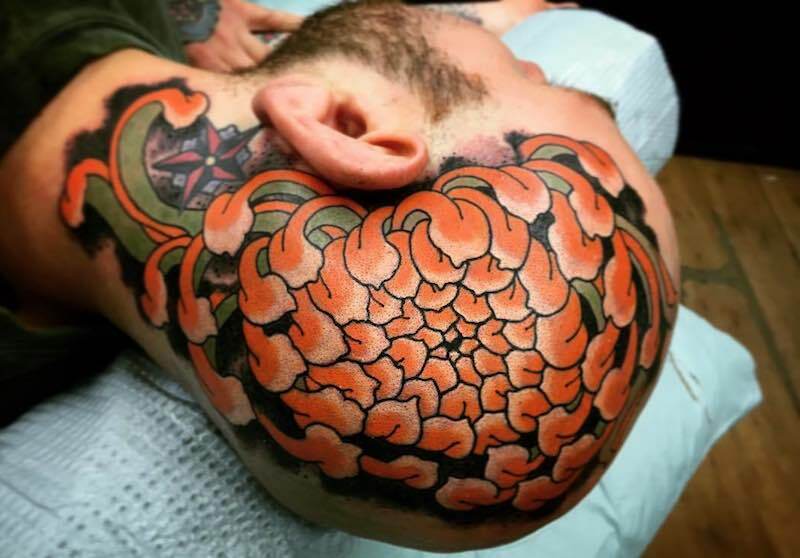 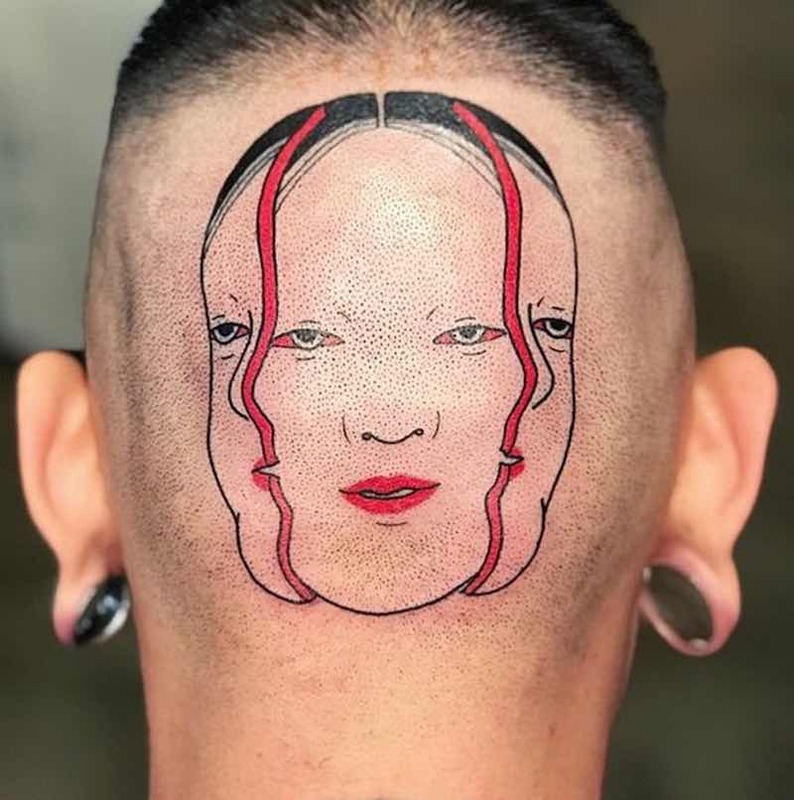 A head tattoo can be very out in the open and will likely leave a strong impression with people who see it, this in addition to the very painful area that gets tattooed makes it one of the most important tattoo decisions you certainly do not want to take lightly. 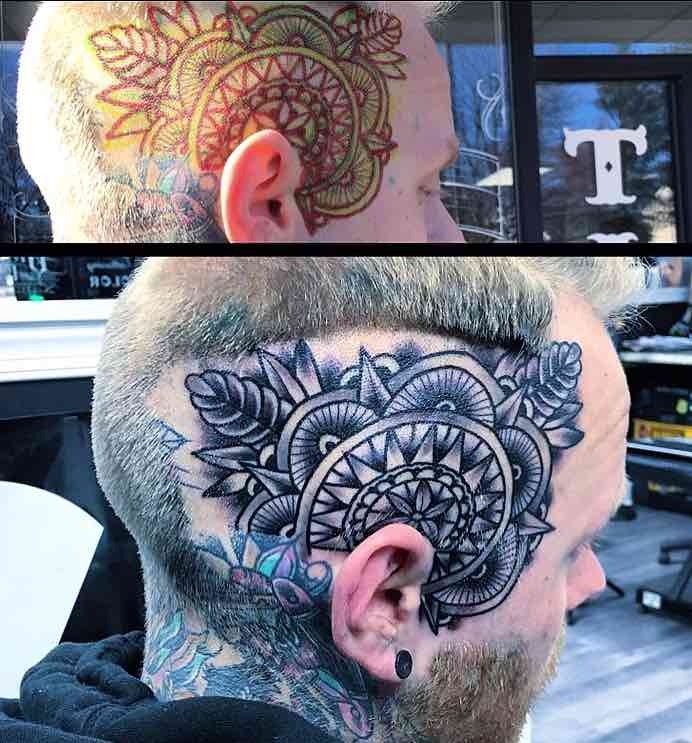 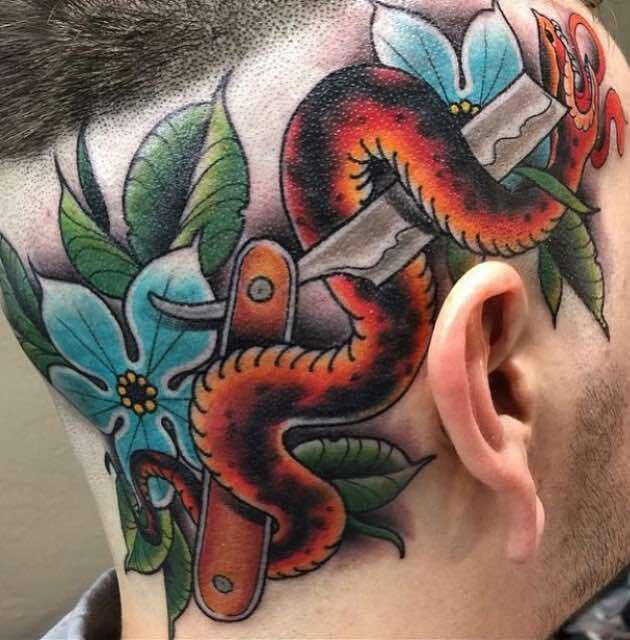 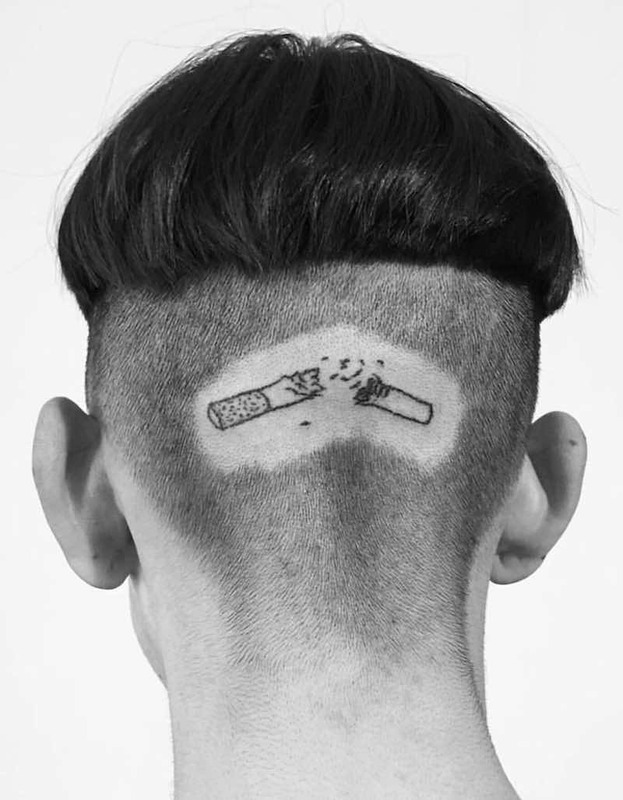 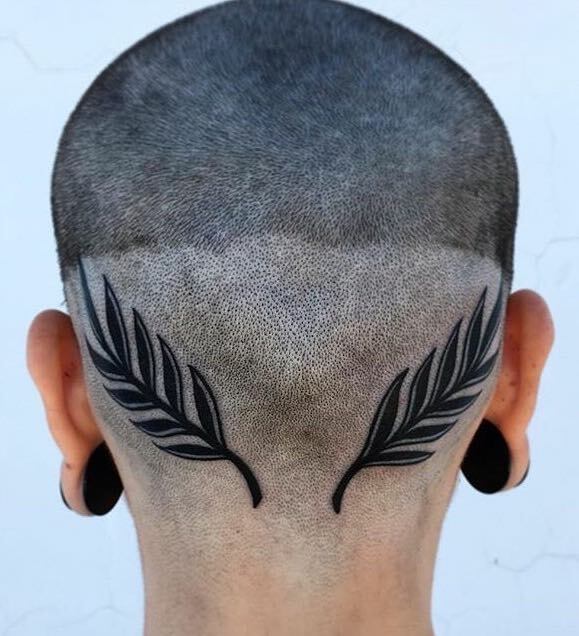 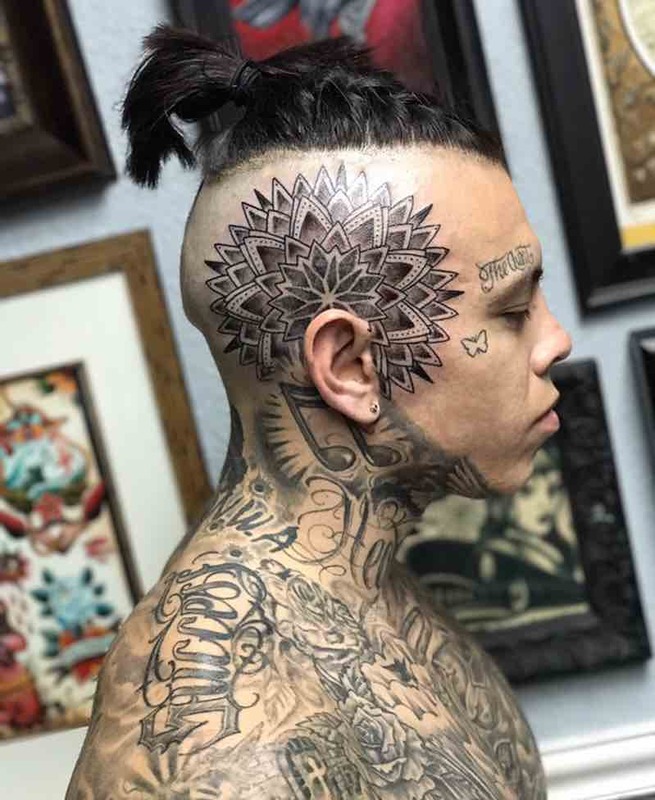 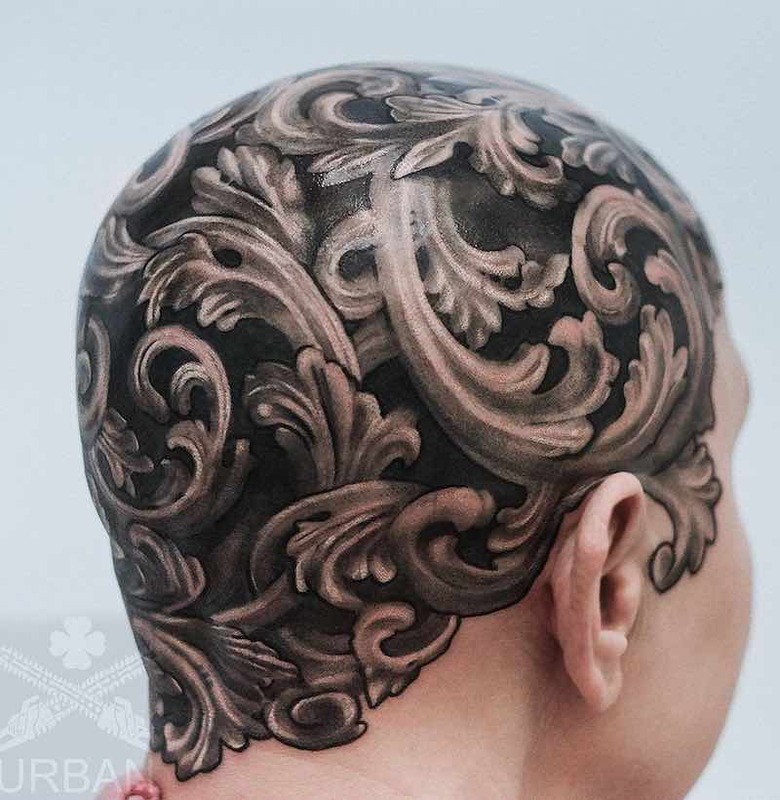 Although very highly visible a head tattoo can very easily be covered up depending on where on the head it gets done, simply by not cutting your hair, it can be concealed so well that no one would ever know there is a tattoo hiding under your hair. 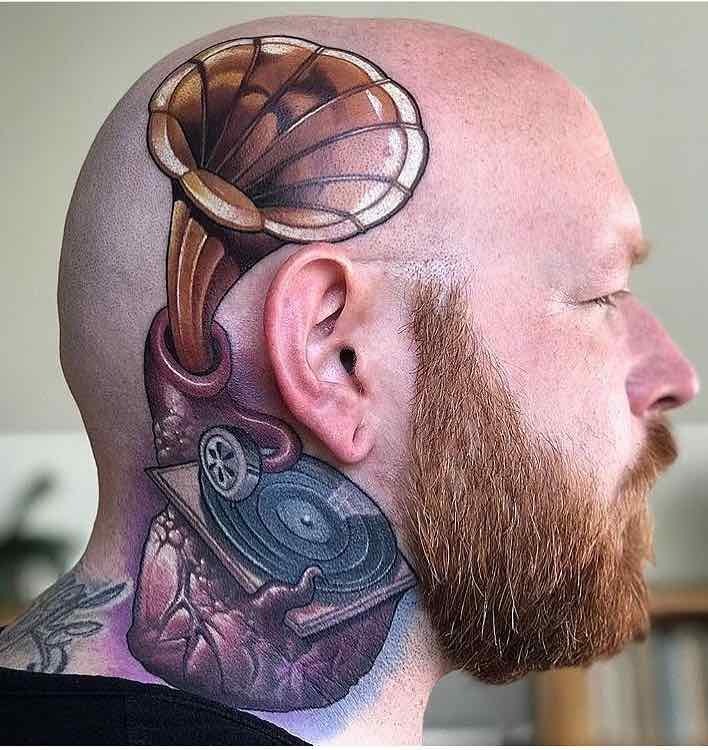 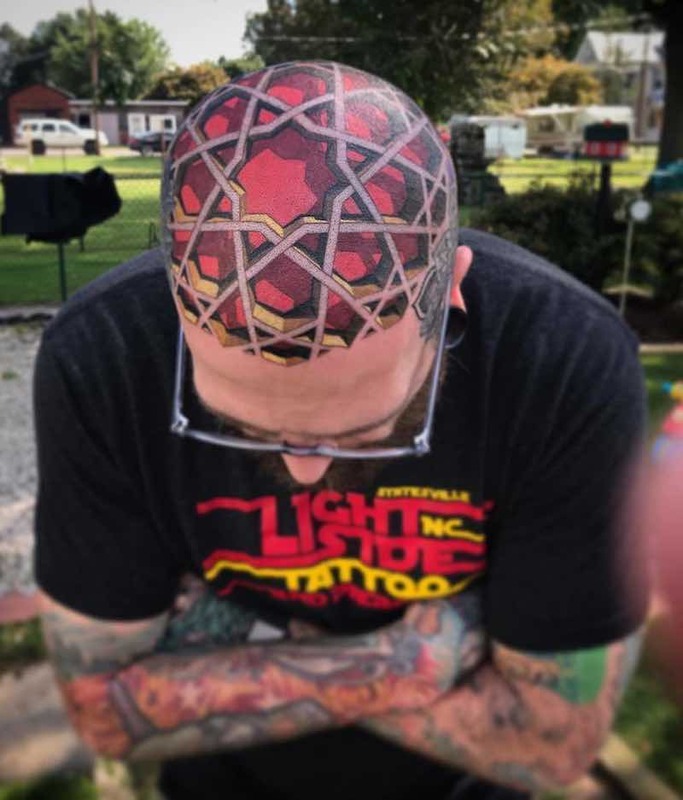 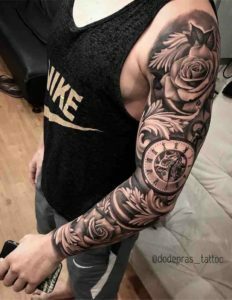 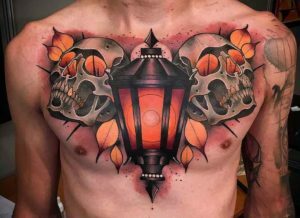 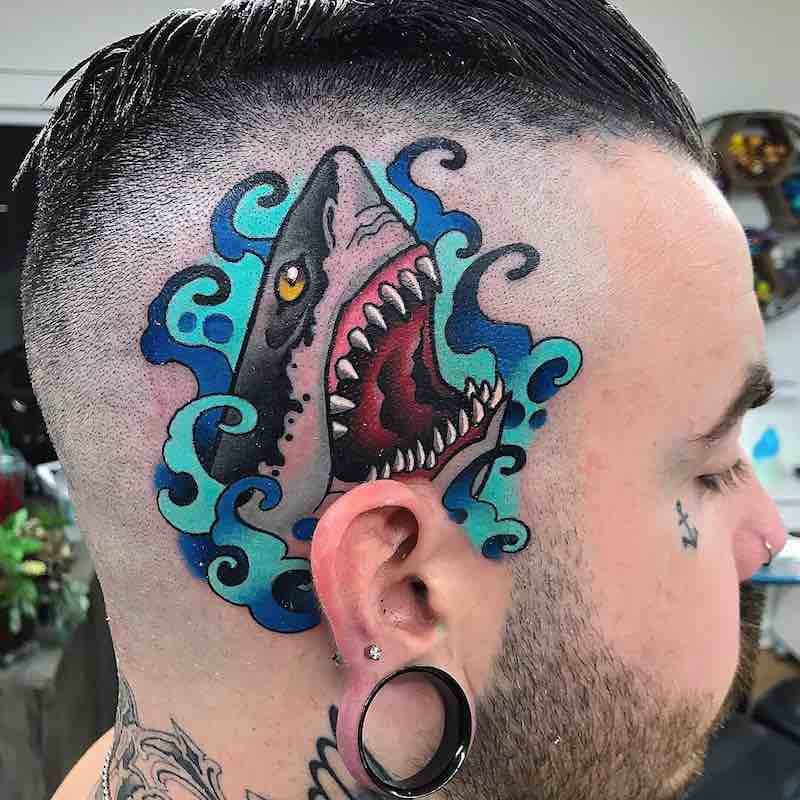 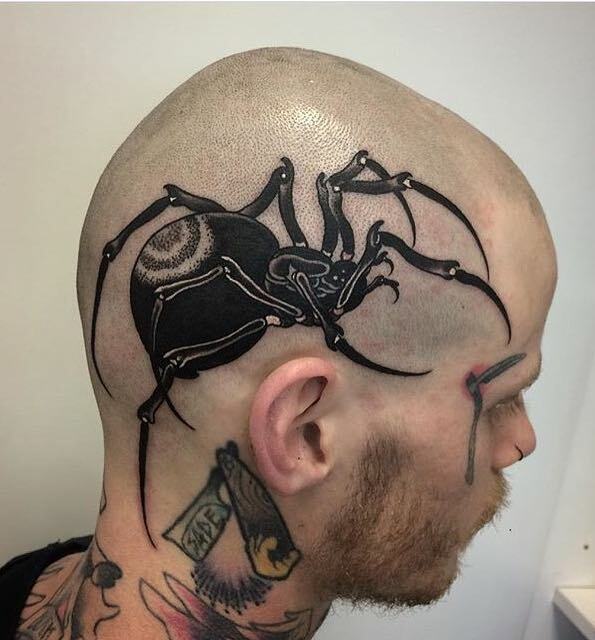 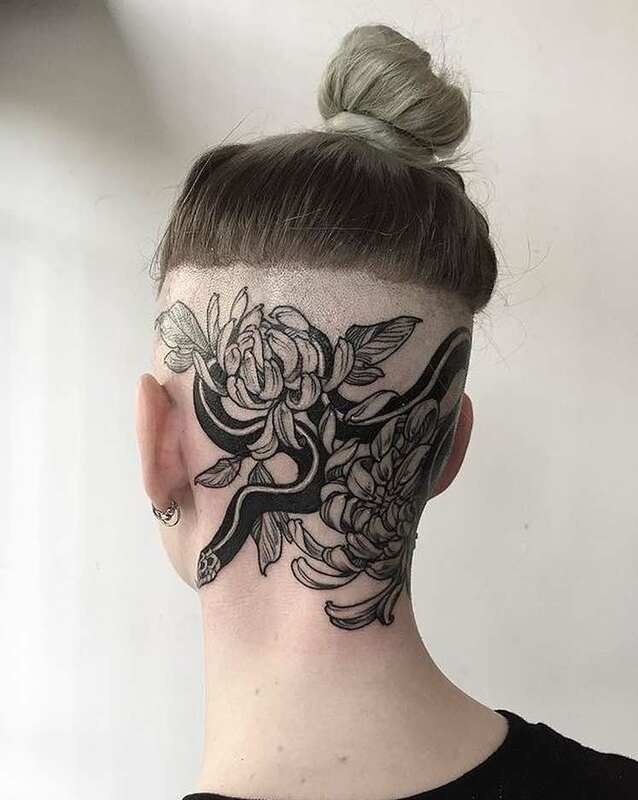 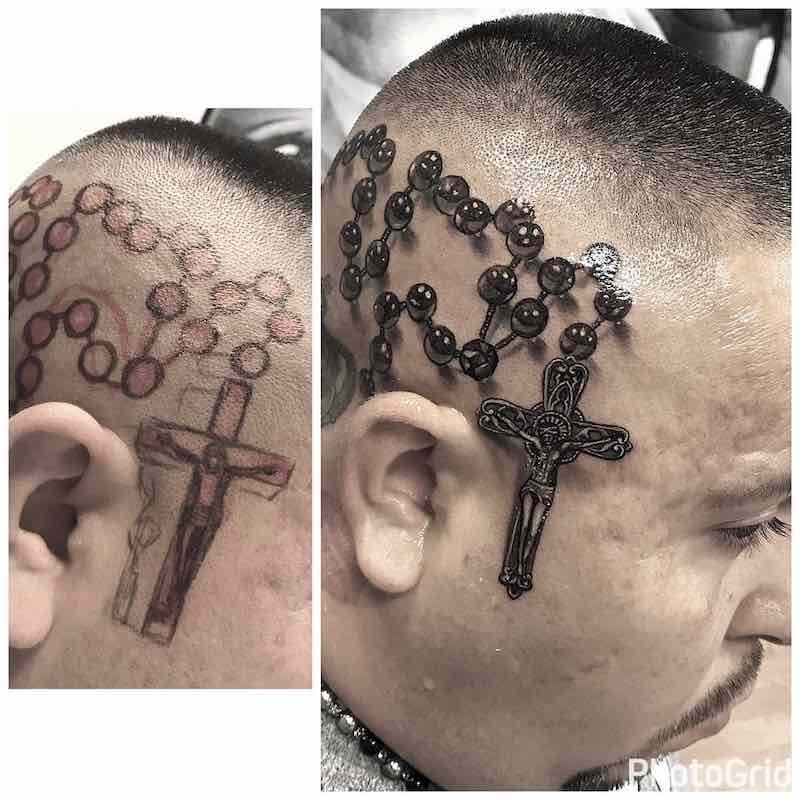 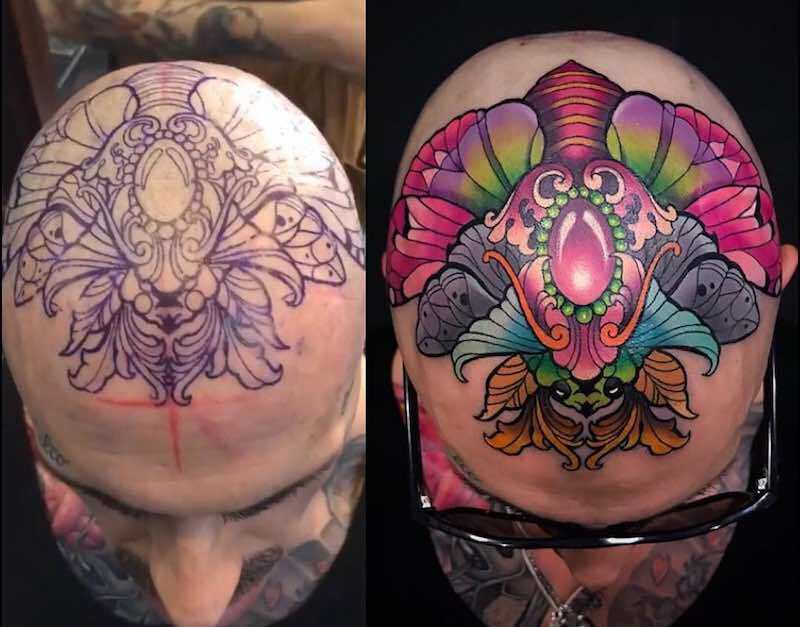 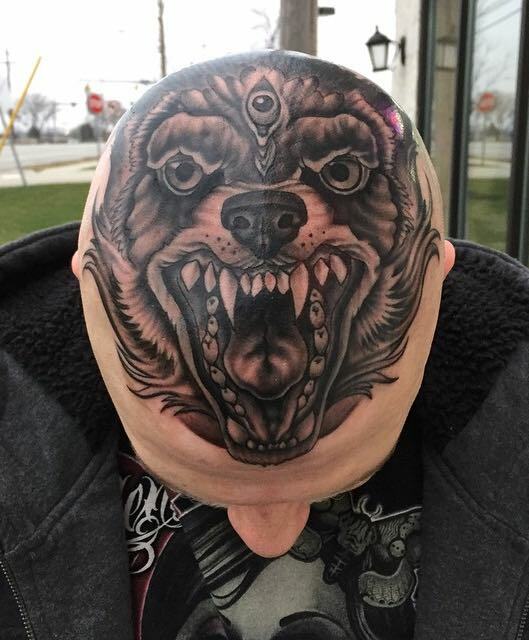 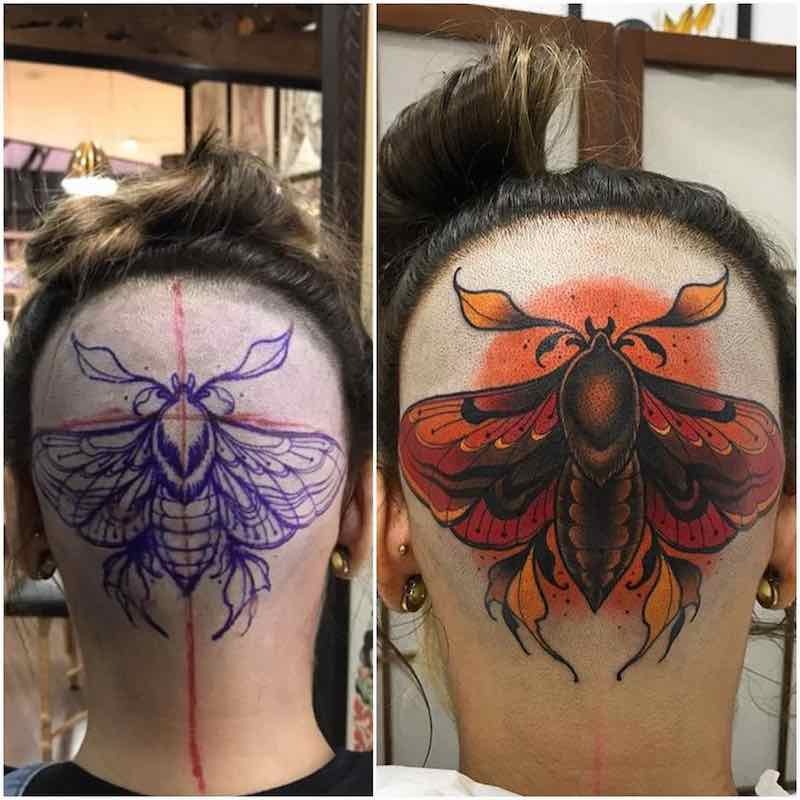 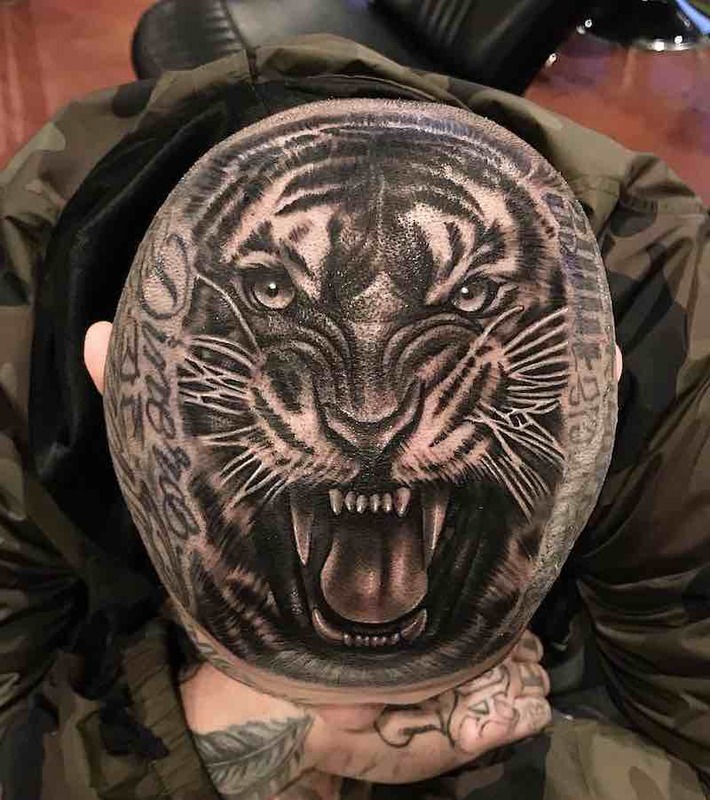 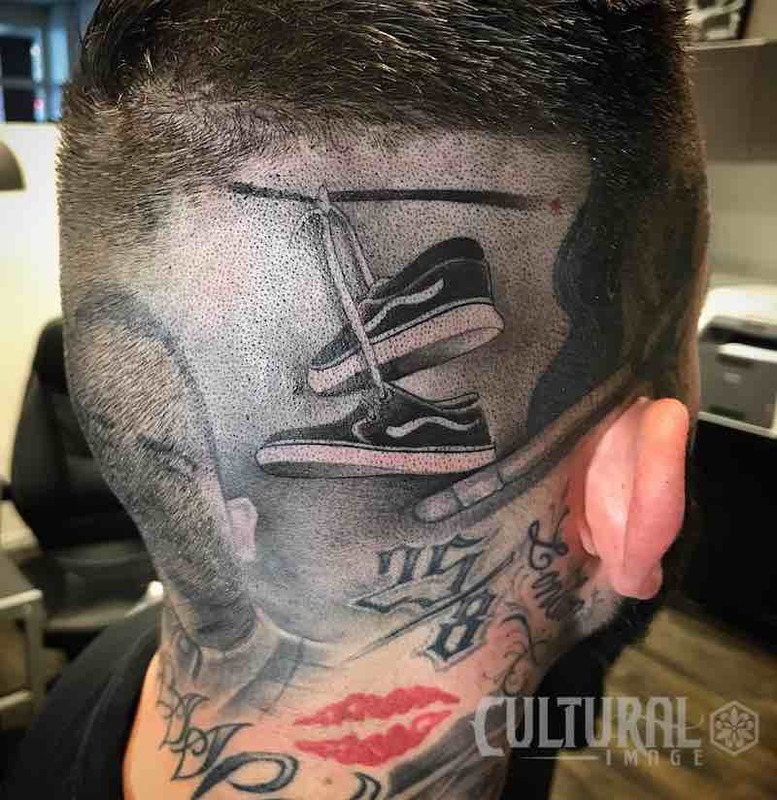 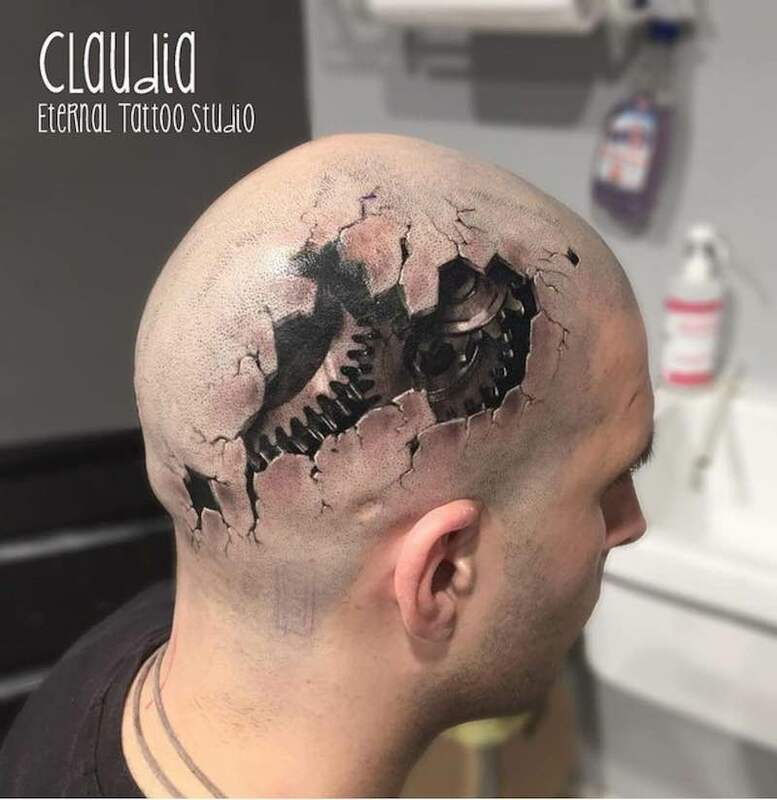 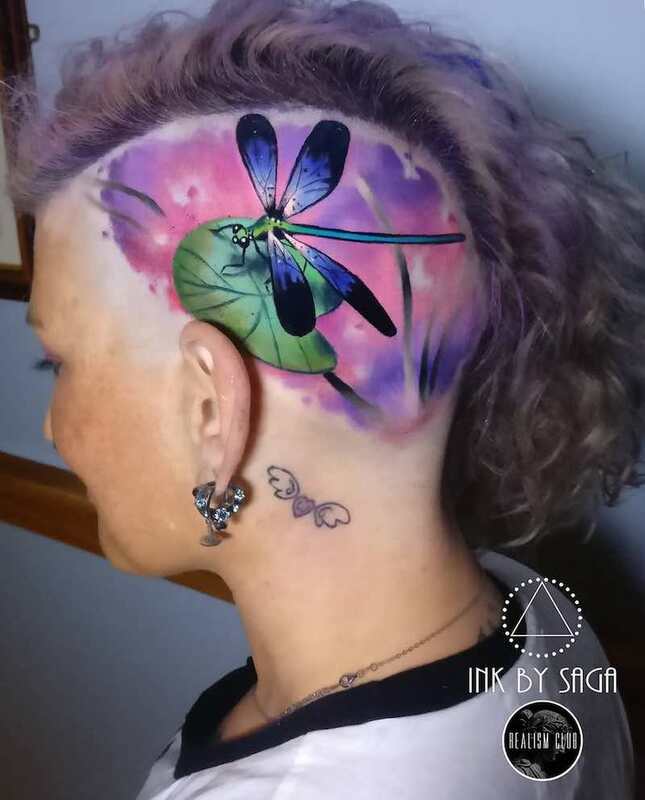 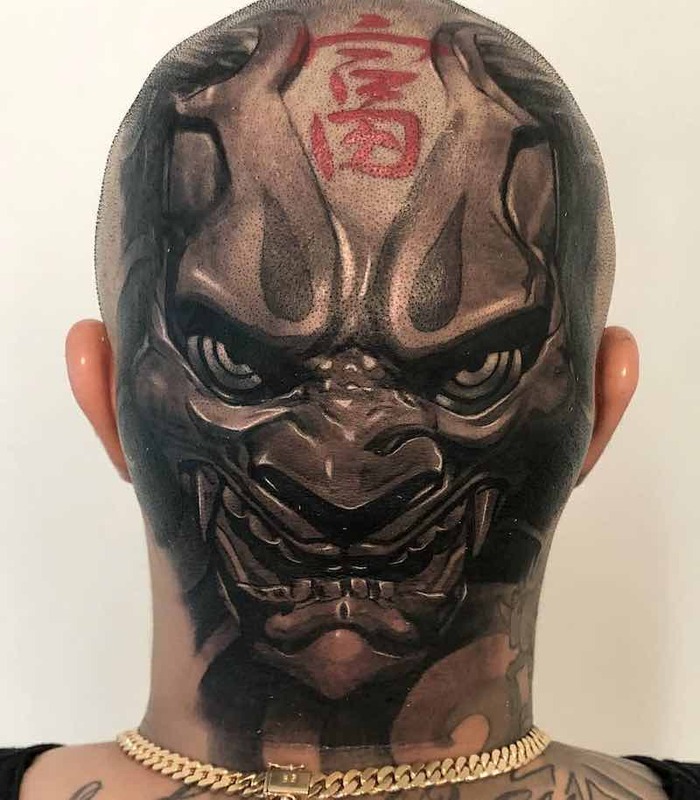 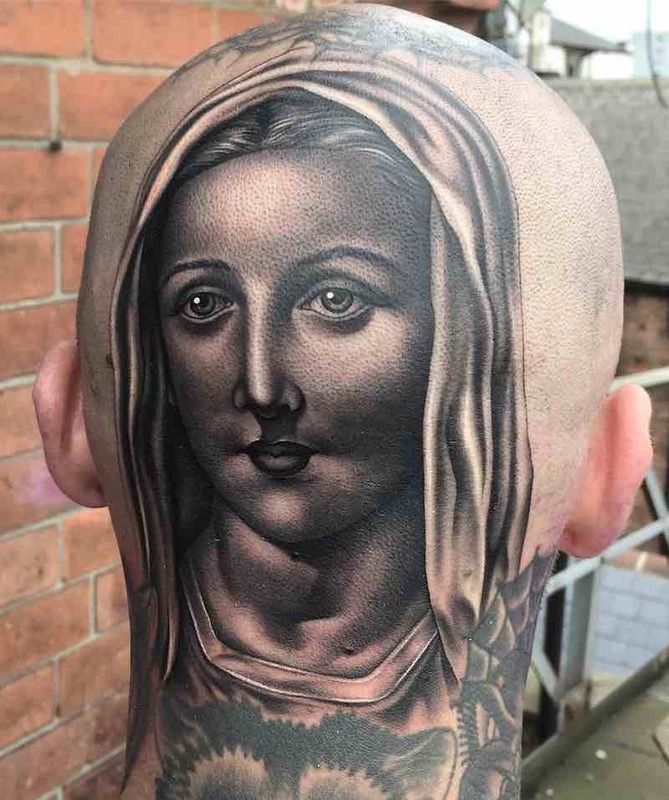 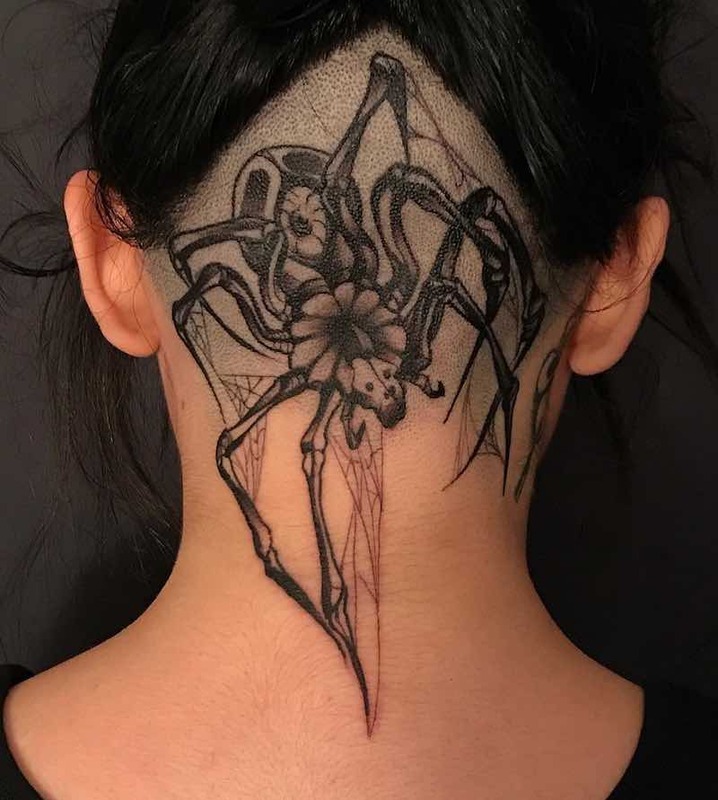 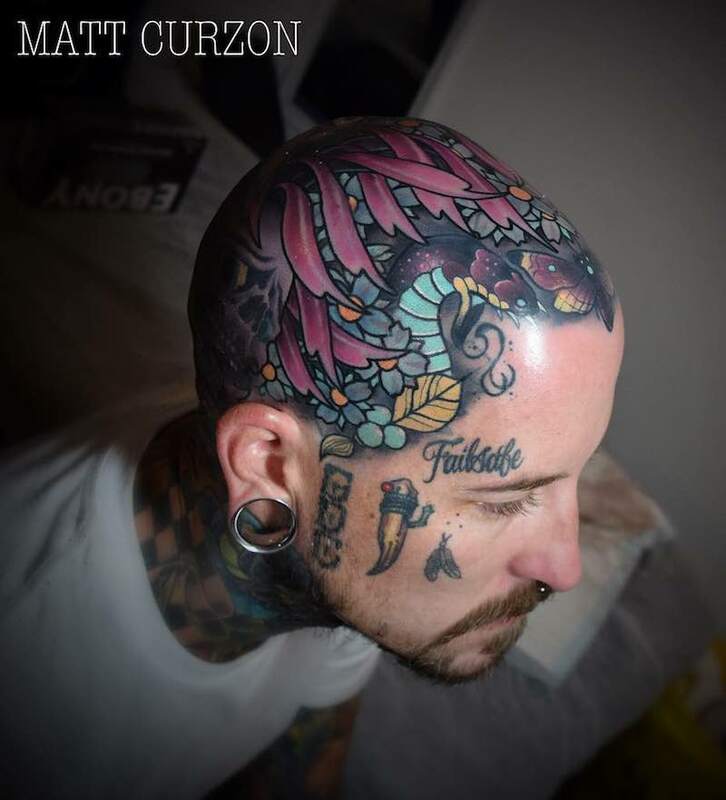 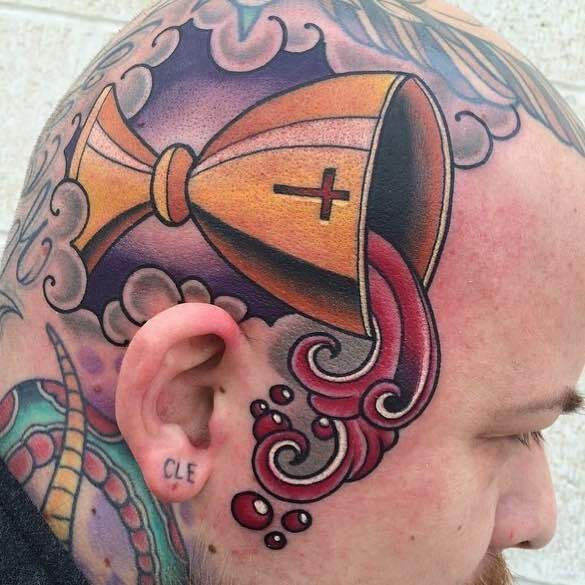 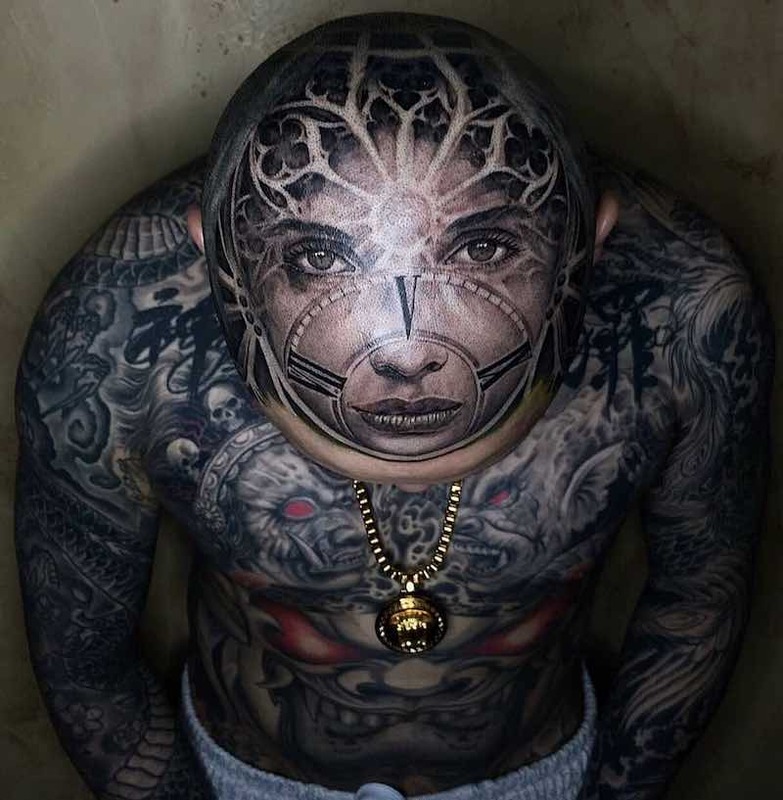 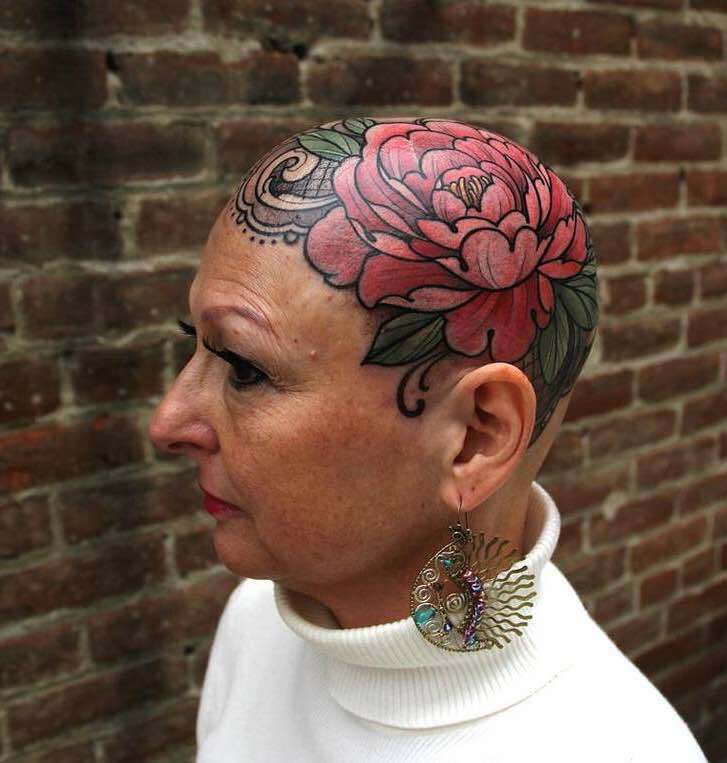 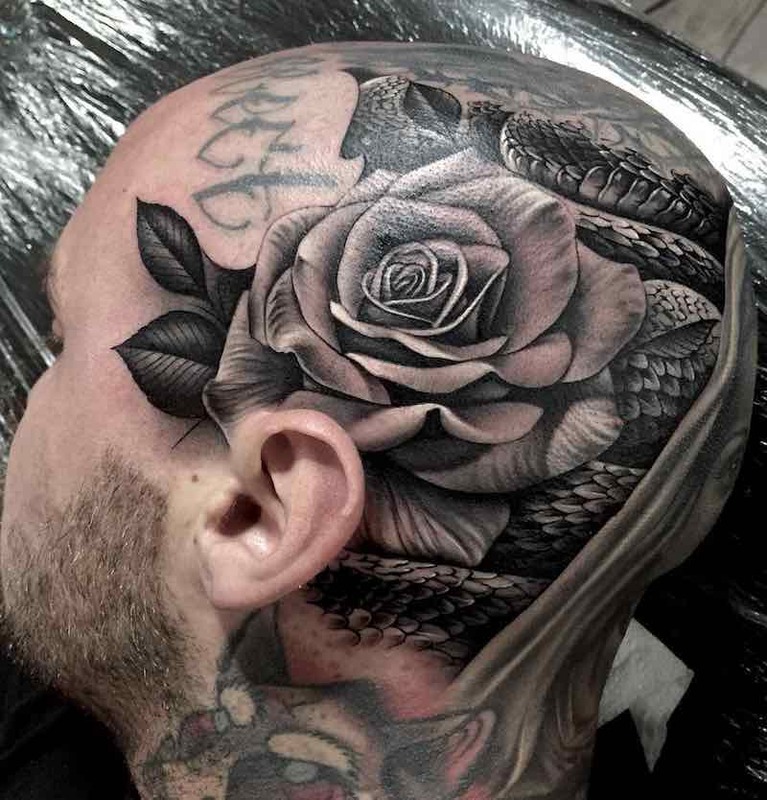 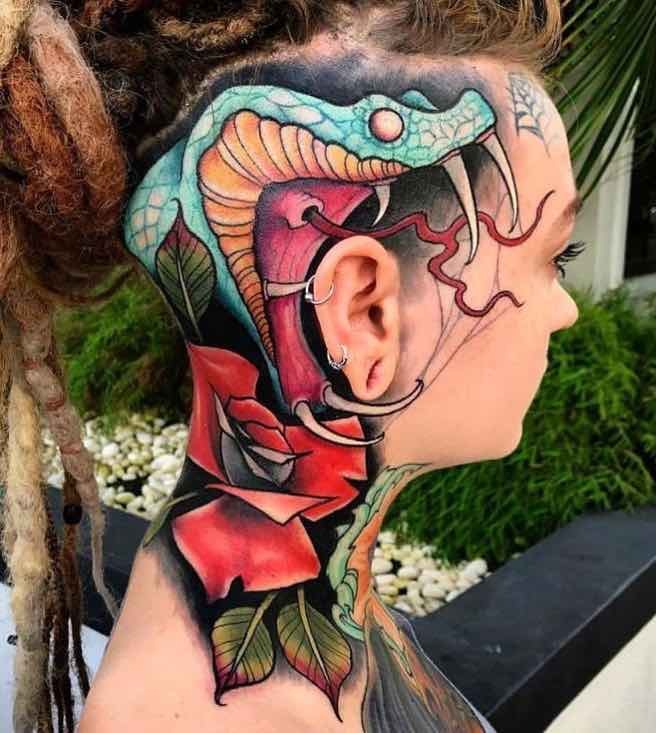 There are countless ways to get a head tattoo and some amazing work is being done, below is some of the best head tattoos out there. 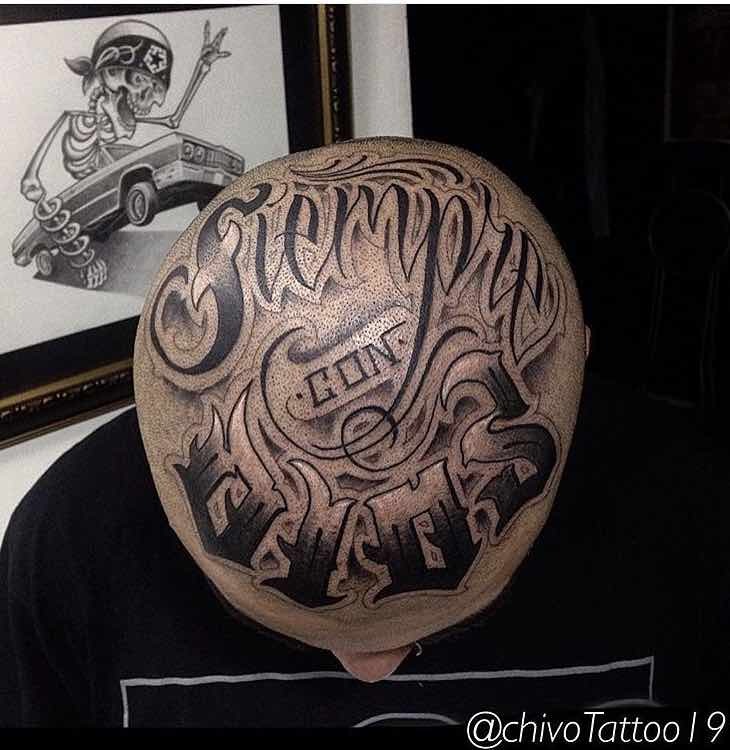 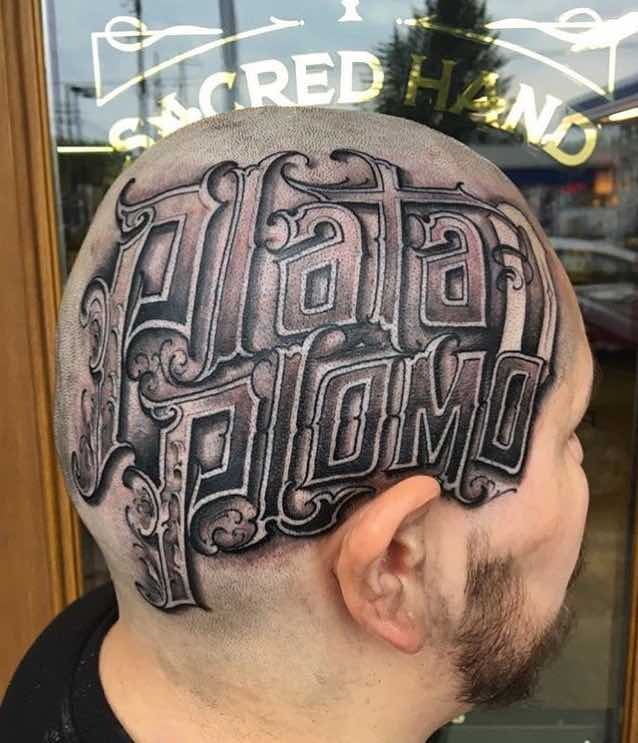 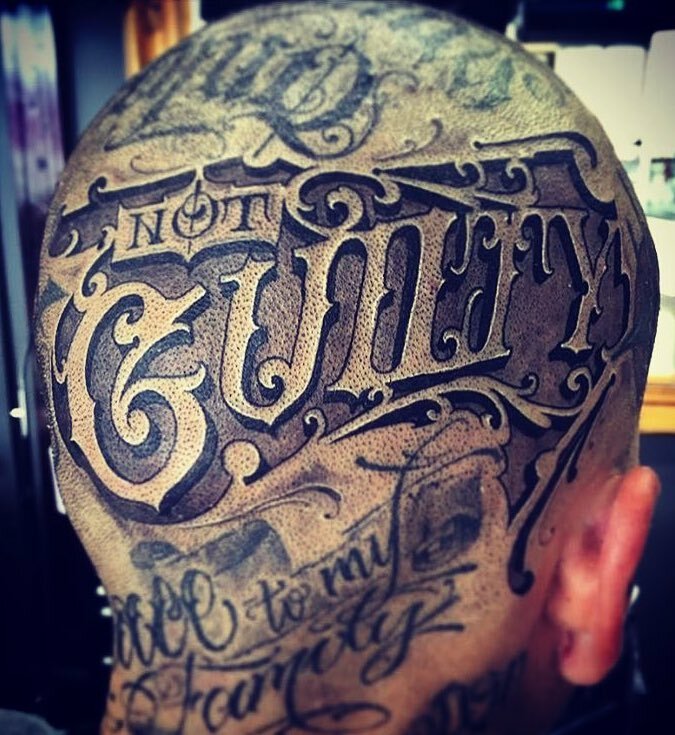 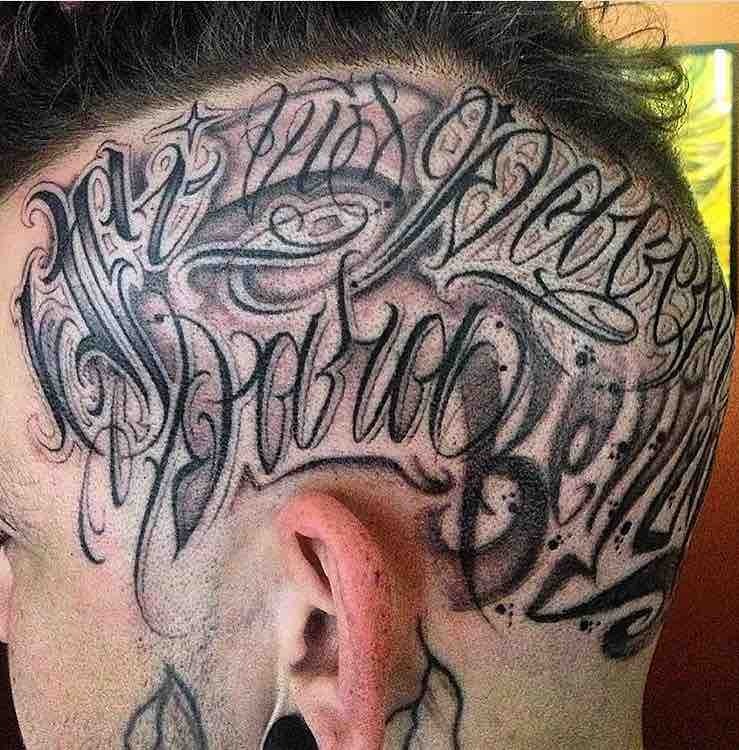 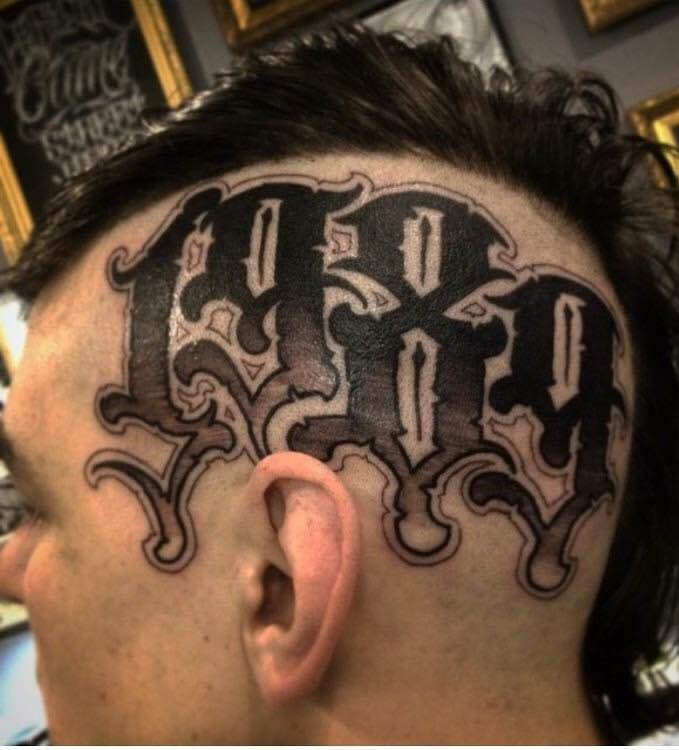 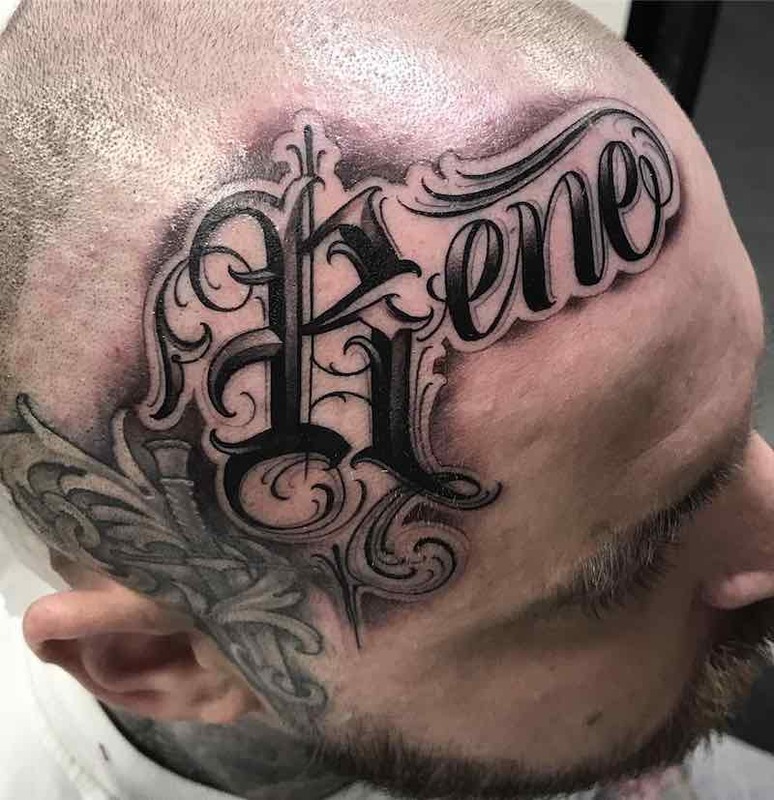 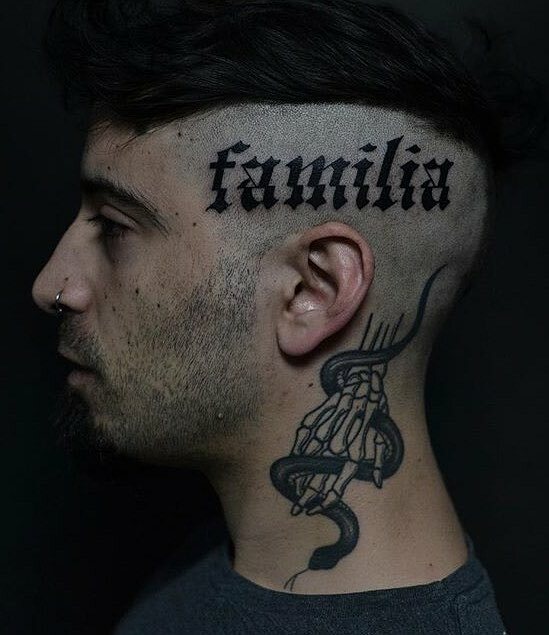 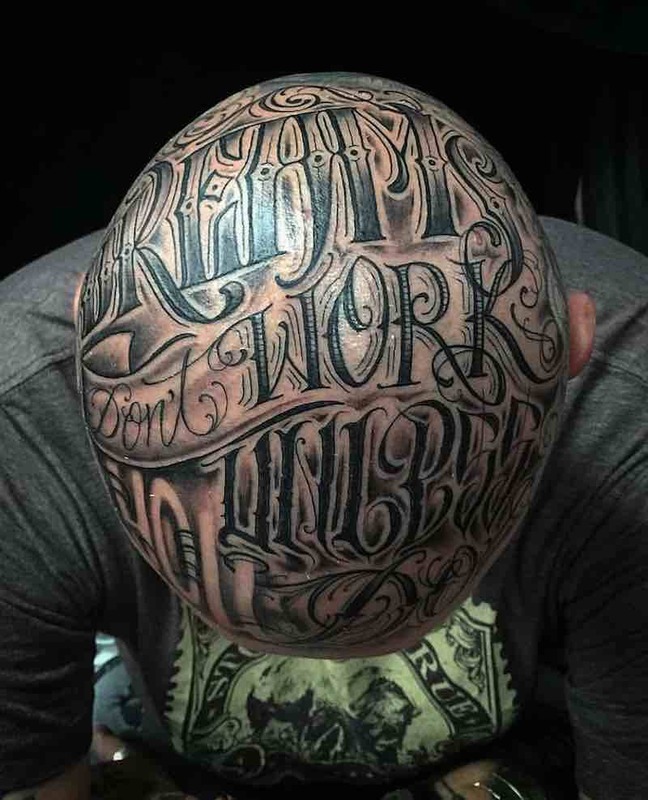 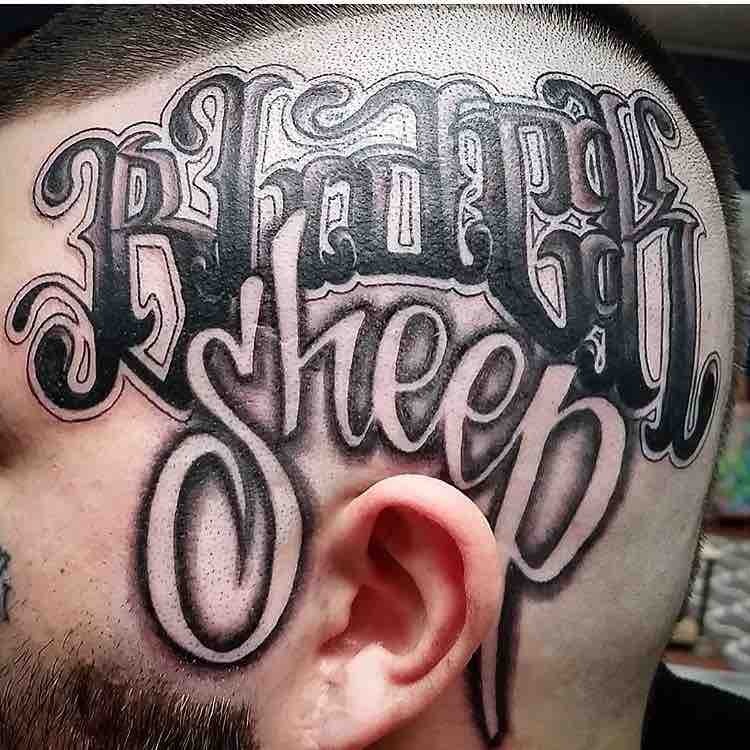 Lettering is very popular on head tattoos and the results can be outstanding, this is a great way to show your love, dedication or just expression of anything that really matters to you.